The Nikola Reckless UTV on test by the US Marines. The US Marines are testing modified versions of the Nikola NZT electric UTV. Named the Nikola Reckless UTV after a decorated Korean War military horse, Sgt. Reckless, the vehicle can be outfitted with a range of weaponry including a 7.62mm machine gun, 12.7 mm gun, 40 mm MK19 automatic grenade launcher or Javelin anti-tank guided missiles. 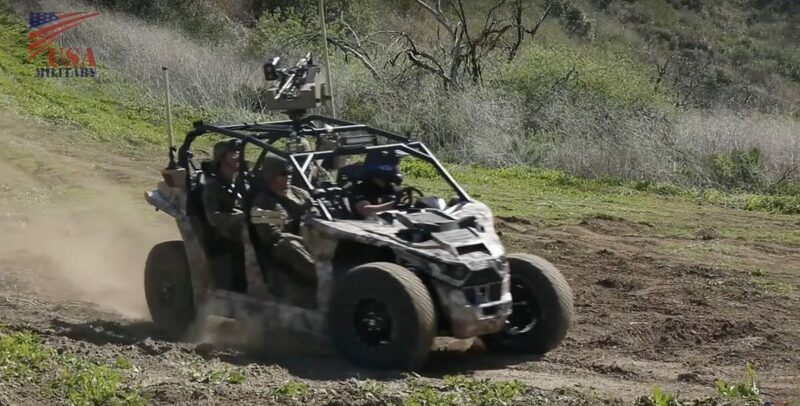 The four-person vehicle includes an “an infra-red beam that can be used with night vision and a remote weapons system machine gun that can be controlled by a joystick anywhere in the vehicle. It’s light enough to go on a MV-22 osprey,” according to Andy Christian, Nikola’s Director of Defense. The company invested $500,000 to build four prototypes and the production military model will cost around $85,000. SVR’s Take: Given the high price of the Nikola NZT, Nikola Motors is smart to target the military market that can afford the cost of such a cutting edge vehicle. Electric vehicles fit into the US military’s ongoing efforts to reduce their dependence on fossil fuels. Special forces in particular already make widespread use of UTVs and ATVs. An electric UTV offers several advantages that could be critical in a combat zone including reduced noise, greater acceleration and reduced maintenance. I would imagine the biggest concerns would be the range of the vehicle, charging time and what options are available for re-charging the vehicle in a combat zone. This effort puts Nikola Motors in direct competition with Polaris Industries which has a growing defense business that is largely based on military versions of their gas-powered RZR UTVs and their ATVs. It will be interesting to see if this draws any response from Polaris. 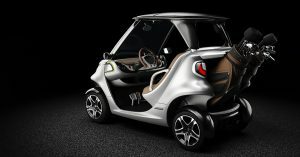 They offer an electric Ranger and have a host of non-off-road electric vehicles like GEM, Taylor-Dunn and Goupil, but they have not put much emphasis on electric UTVs based on their consumer facing websites and marketing material. 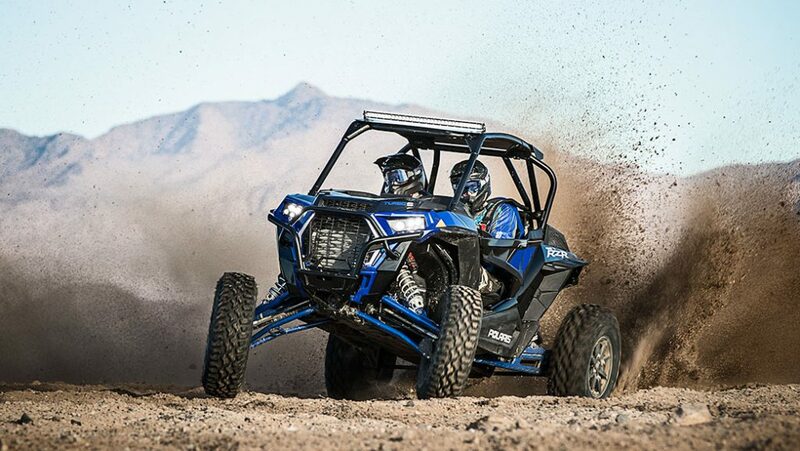 The new Polaris RZR XP Turbo S features 32″ tires, 16″ of ground clearance and 168 hp turbo engine. 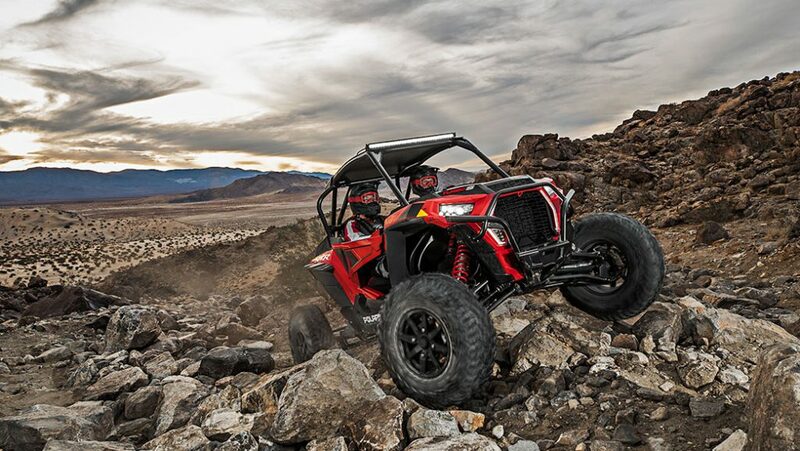 SVR’s Take: After years of manufacturers coming to market with new models with more horsepower the RZR XP Turbo S went in a different direction. They really focused on the ride and suspension as well as the ability of the vehicle to take a beating when powered by such a large engine. This introduction may signal that there are diminishing returns for increasing horsepower and/or that the rest of the vehicle features need to catch up with power of the engine. This could signal a market move towards focusing on durability, handling and creature comforts. How will other manufacturers in the market respond? 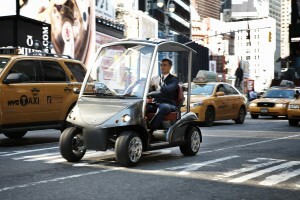 Street legal Garia on the streets of New York City. LSVs will need to incorporate alert sounds by the end of 2020 according to NHTSA’s finalized “quiet car” ruling. 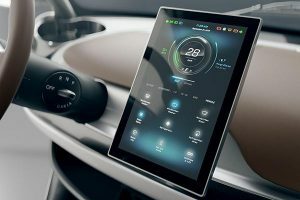 NHTSA has finalized the quiet car rule that will apply to electric vehicles and hybrids including low speed vehicles. The rule requires EVs and other quiet cars like hybrids to emit alert sounds to warn pedestrians of their approach at low speeds. Vehicles will have to emit sounds when they are moving at speeds of up to 18.6 mph (30 km/hr). Some automakers had pushed for a lower speed threshold of 20 km/hr. SVR’s Take: This could prove to be an annoying regulation in many campus or gated community settings where LSVs are prevalent. They will likely continuously be making noises since most of their travel around campuses or communities will likely be under the speed threshold. There is the possibility that constantly hearing the alerts could de-sensitize pedestrians to the alerts and negate the intended safety effects. Another unintended consequence is that drivers may want to drive more quickly to keep the vehicle over the threshold speed to avoid triggering the alert. 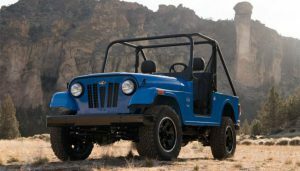 The new Mahindra Roxor utility vehicle powered by a 62 hp urbo diesel. 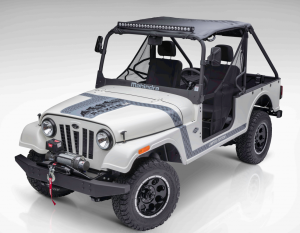 The Mahindra Roxor LE adds features like a winch, soft top, LED light bar and more. The MSRP for this limited edition model is $18,899. Company marketing material indicates a Dune Edition will be coming later in California. 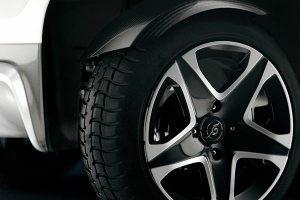 A marketing program to support the new vehicles will be launched this Spring and the vehicles will be available from over 240 Mahindra powersports dealers in the US. SVR’s Take: I think the very Jeep-like look could prove popular, although not everyone may want a diesel powered UTV. The styling really sets the vehicle apart in a market where there are plenty of options and more seem to materialize every day. If it proves popular I wouldn’t be surprised to see some of the larger players in the market come out with similar styling. This is another example of an agricultural equipment company more aggressively moving into the UTV market to take advantage of their existing distribution channel. 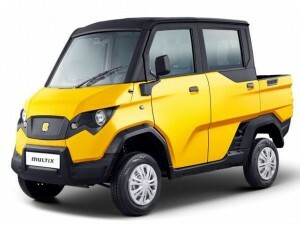 However, Mahindra appears to be putting more resources in the most by designing and manufacturing the vehicles themselves, and establishing dedicated new facilities in the US. A quick perusal of their dealer network shows a large number of agricultural and power equipment dealers. The diesel powertrain makes the UTV a natural fit on farms. The company may have difficulty reaching beyond the farm and large area home owner market, which are a primary target given Mahindra’s popularity in the tractor market. 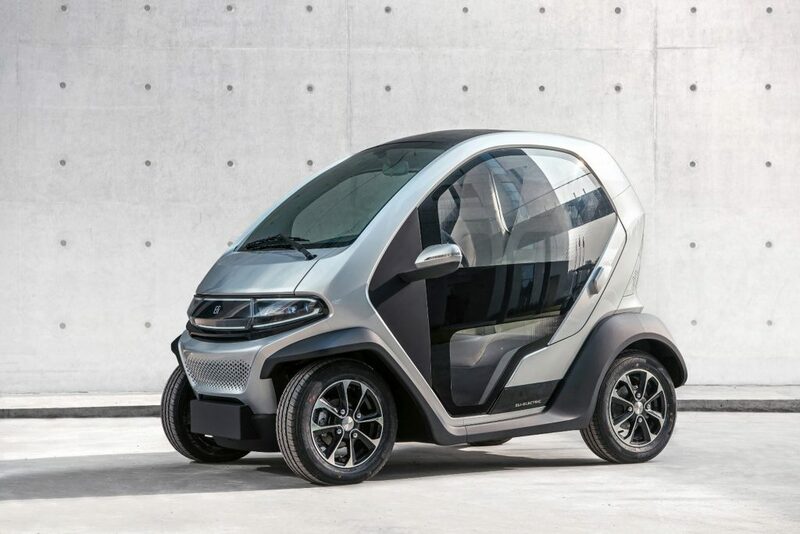 It would appear that this vehicle could have wider appeal beyond these segments, but Mahindra may have to be creative in developing dealers or partnerships to expand the reach of their current distribution channel.